Alper CM, Losee JE, Mandel EM, Seroky JT, Swarts JD, Doyle WJ. Post-palatoplasty Eustachian tube function in young children with cleft palate. Cleft Palate Cranio J, 2012 Jul;49(4):504-7. Alper CM, Losee JE, Mandel EM, Seroky JT, Swarts JD, Doyle WJ. Pre and post-palatoplasty Eustachian tube function in infants with cleft palate. Int J Pediatr Otorhinolaryngol, 2012 Mar; 76(3):388-01. Alper CM, Swarts JD, Doyle WJ. Relationship between the EMG Activity of the Paratubal muscles and Eustachian Tube Opening assess by sonotubometry and videoendoscopy. Arch Otolaryngol Head Neck Surg 2012 Aug 1;138(8):741-6. Wine, TM, Alper CM. Cytokine responses in the common cold and otitis media. Curr Allergy Asthma Rep, 2012 Dec;12(6);574-81. Jung TT, Alper CM, Hellstrom SO, Hunter LL, Casselbrant ML, Groth A, Kemaloglu YK, Kim SG, Lim D, Nittrouer S, Park KH, Sabo D, Spratley J. Panel 8: Complications and sequelae. Otolaryngol Head Neck Surg 2013 Apr; 148(4 Suppl):E122-43). Doyle WJ, Swarts JD, Banks J, Casselbrant ML, Mandel EM, Alper CM. Sensitivity and specificity of Eustachian tube function tests in adults. Otolaryngol Head Neck Surg 2013 Jul; 139(7): 719-27. Alper CM, Losee JE, Seroky JT, Mandel EM, Richert BC, Doyle WJ. Resolution of otitis media with effusion in children with cleft palate followed through 5 years of age. Cleft Palate Craniofac J 2015 (in press). Teixeira MS, Alper CM, Martin BS, Cullen Doyle BM, Doyle WJ. Oral pseudoephedrine decreases the rate of transmucosal nitrous oxide exchange for the middle ear. Laryngoscope 2015 Sept;125(9):2181-6. Alper CM. Translating best evidence into best care. Commentary, Efficacy of nasal balloon autoinflation for otitis media with effusion. J Pediatr 2016 Jan;168:253-256. View Dr. Alper's most current publications. Dr. Alper has authored and co-authored more than 70 peer reviewed articles, has been an editor of several textbooks, serves on NIH panels and ASPO committees. He has been a co-investigator and principal investigator in a number of NIH grants. Dr. Alper is closely involved in the current management and future planning of the research program in Pediatric Otolaryngology. 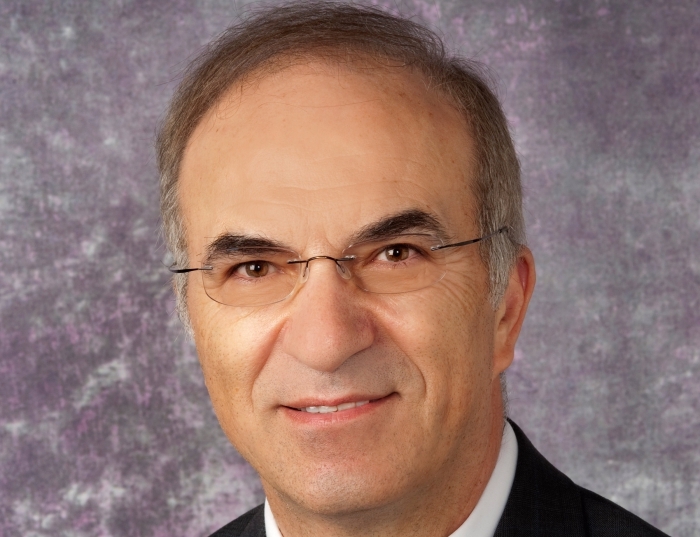 Clinically, Dr. Alper has an active practice at Children’s Hospital of Pittsburgh of UPMC. Dr. Alper has a broad interest in Pediatric Otolaryngology, managing various pediatric ear nose throat diseases. Among his peers, Dr. Alper is considered as one of the most experienced pediatric otologists, with a special interest in surgical management of chronic otitis media with or without cholesteatoma. Dr. Alper has unique specialty clinic on Eustachian tube dysfunction, where he and his team examines and tests adults and children. Dr. Alper is the Director of the ACGME accredited Pediatric Otolaryngology Fellowship Program. He has been honored as one of the Best Pediatric Otolaryngology doctors by the Pittsburgh Magazine.